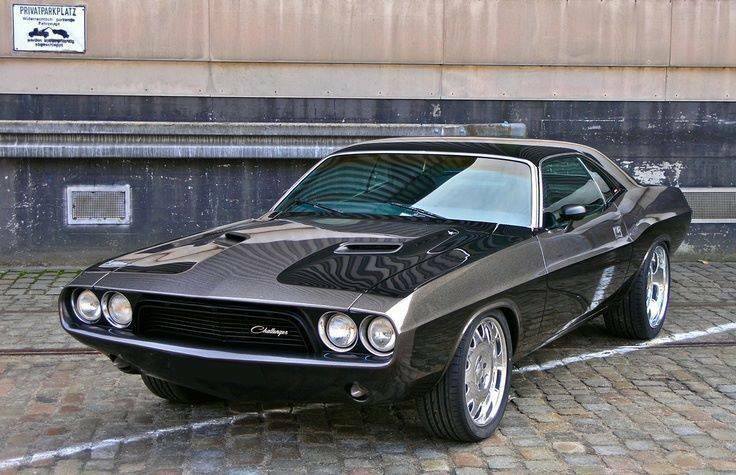 1970 Dodge Challenger. . Wallpaper and background images in the voitures de sport club tagged: photo. This voitures de sport photo contains coupé. There might also be berline, roadster, runabout, deux places, biplace, voiture de sport, and voiture sport.